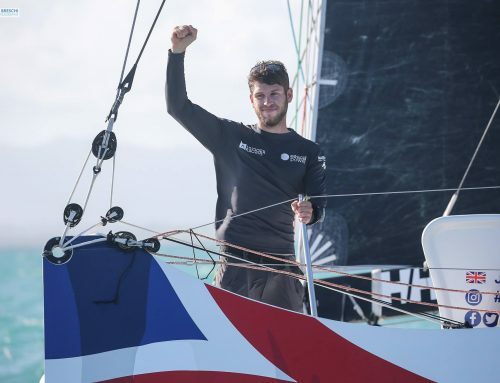 After an extremely gruelling race around the Mediterranean Sea, Hugo Boss has finished the 2017 Rolex Middle Sea Race, crossing the finish line in 3rd place. 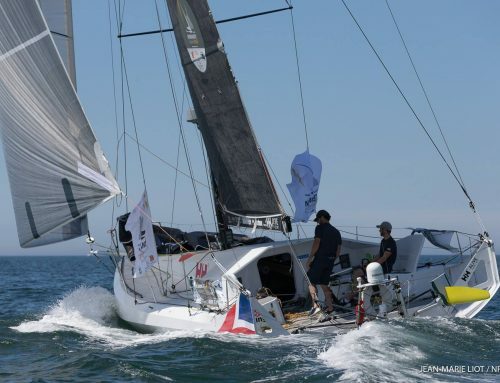 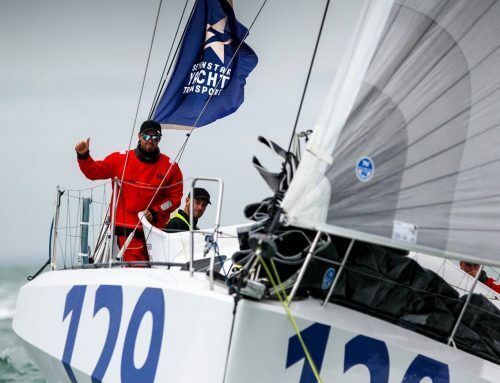 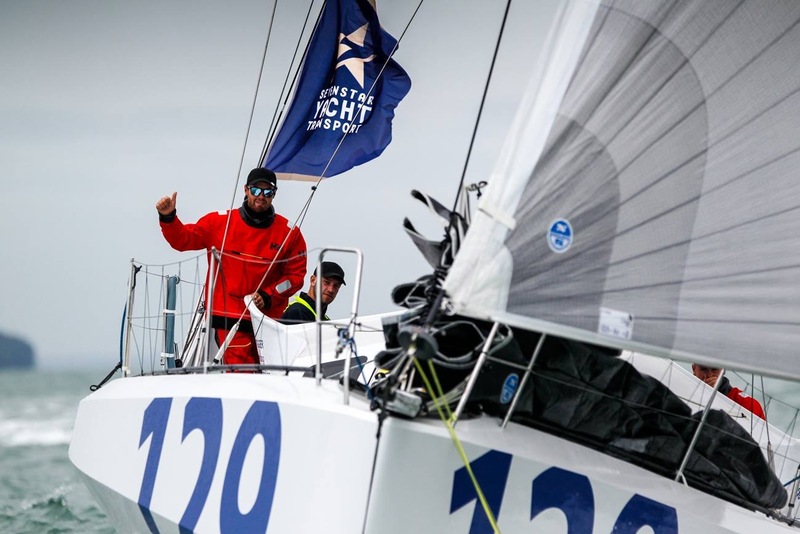 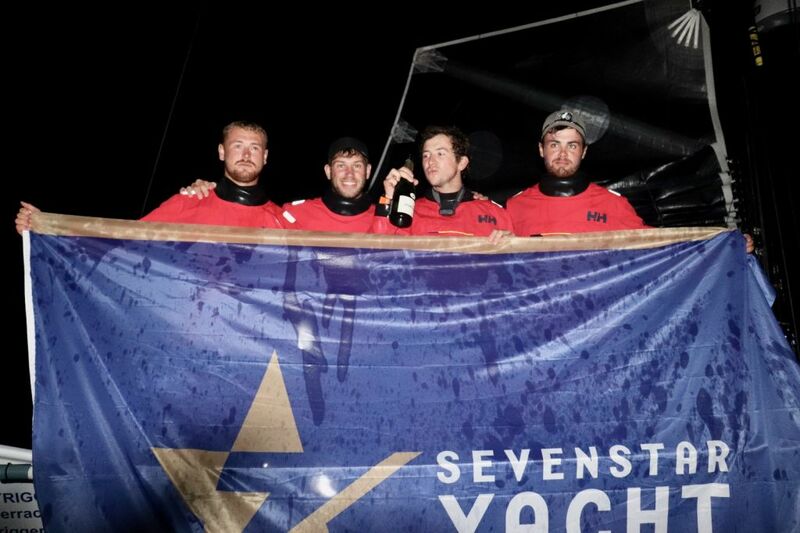 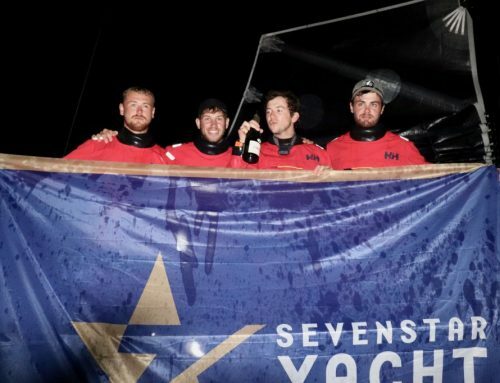 Described as ‘a race of extremes with light and tricky conditions for the first half followed by some pretty serious blasting on the way home’ by Jack Trigger, the team did a fantastic job against some much bigger boats, with significantly more manpower. 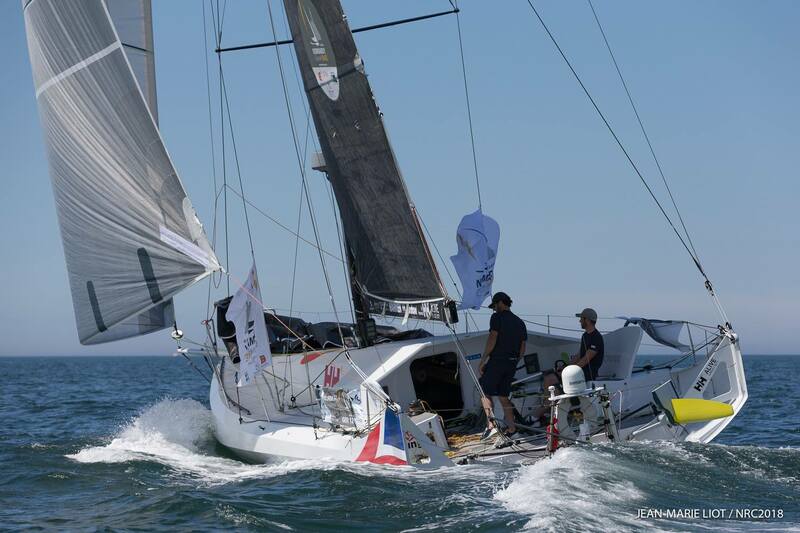 The race has been a real war of attrition, with only 35 boats finishing out of the 104 that started. Fortunately everyone is safe and all boats have now either finished the race or returned to safe haven. 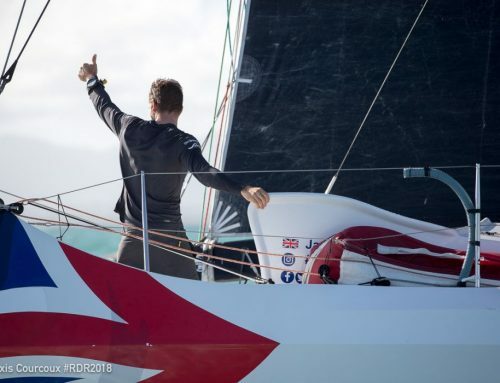 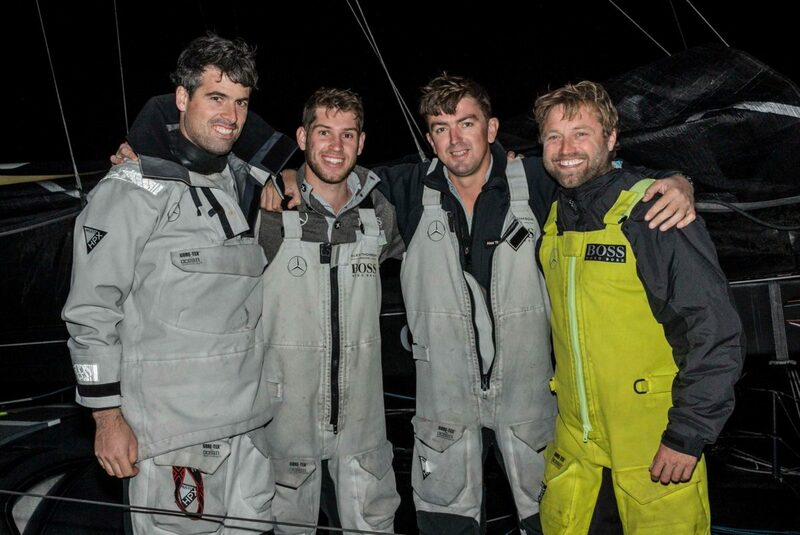 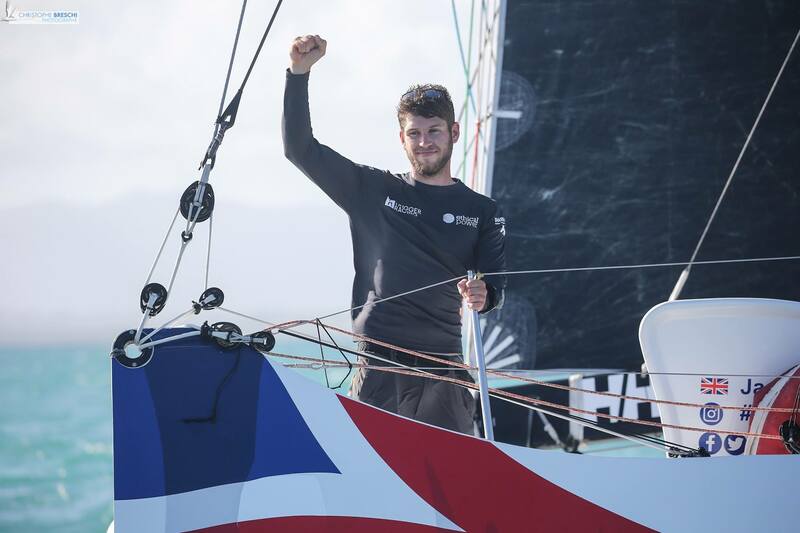 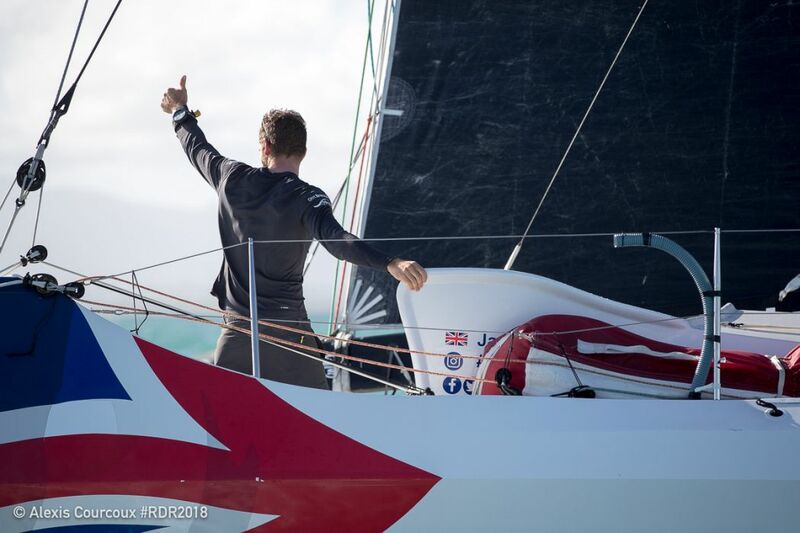 Trigger Racing would like to thank Alex Thomson Racing and Hugo Boss for such a fantastic race.